Malibu was the inspiration for long term Malibu resident Robert Jaye and his family to found Malibu OLIVE Company whose goals and objectives are to produce and distribute California Organic Super Premium Extra Virgin Olive Oil. 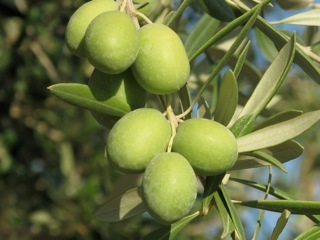 Malibu Olive Company currently has three hundred and fifty olive trees under cultivation and is anticipating the planting of five acres of Italian and Spanish varietal olive trees in the Spring of 2015. 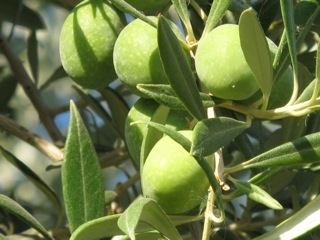 Malibu Olive Company also sources specific varietal olives from various California Olive Oil Council producers throughout California.